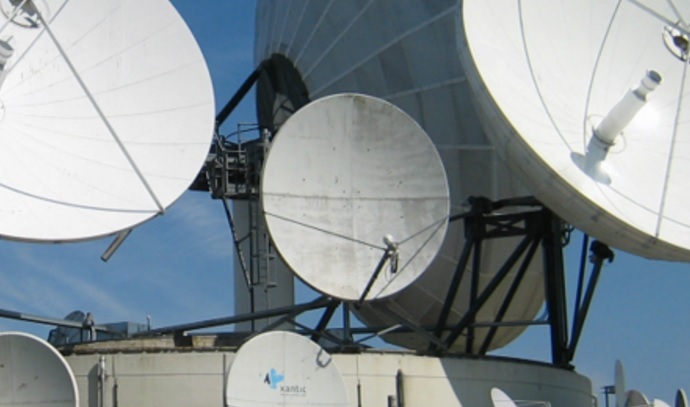 Castor Networks is a leading Netherlands based satellite service provider and teleport operator. The Company provides VSAT and mobile satellite services to companies active in the Mining, Maritime and Energy industries, NGOs and Governments. Broadcasting customers benefit from live audio and video transmission services, downlink and transcoding services and uplinking of TV bouquets. Wholesale customers in the satellite industry are served with Teleport services, Virtual Network Operator (VNO) services and Satellite Capacity leasing. Once the satellite broadcasting division of the national telecom operator KPN, Castor Networks was created in 2005 following a management buy-out. Now privately financed, the company is based in De Meern, The Netherlands and is owner-operator of two teleports and a leased fibre network from which it provides services to an international client base. Castor Networks’ mission is to be a natural partner for customers in providing them the high quality services and professional support they need. The Company focuses on creating long-term relationships and some of their key customers have been with them for over 15 years. Castor Networks strategy is to expand its local presence into key geographical markets. It currently has offices in Johannesburg, South Africa and Juba, South Sudan to serve VSAT customers and in Malta to serve its Superyacht customer base. Recently the Company has opened offices in Freetown, Sierra Leone and Congo DRC. 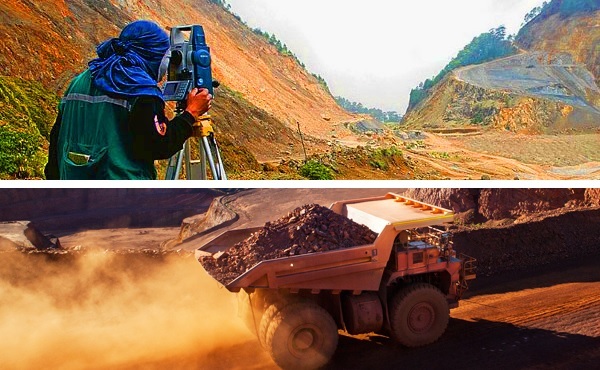 Castor Networks provides reliable satellite communications for mining operations, anywhere in the world. The Company's solutions are scalable throughout the life of a mine and support companies specialized in each phase from exploration, through to extraction and transport. Reliable communications for Remote mine sites allowing a mine site to have the same reliable, high performance access to business applications as the corporate HQ. Flexible mobile satellite communication solutions allowing Exploration Teams to transmit test data in real time such as Inmarsat BGAN and quick deployVSAT services. WAN back-up via satellite reducing downtime at mining sites as a result of fiber outages. Maintaining staff morale by providing High Speed Internet for staff Welfare. 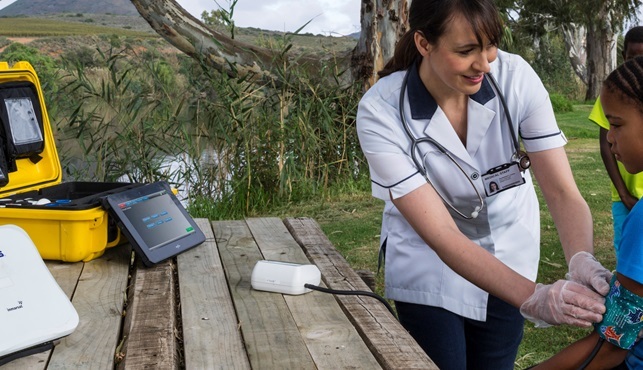 Reliable, durable and capable communications for Remote mine sites allowing a mine site to have the same reliable, high performance access to business applications as the corporate HQ. Flexible and mobile satellite communication solutions allowing Exploration Teams to transmit test data in real time such as Inmarsat BGAN and temporary VSAT services. Satellite WAN back-up for reducing downtime at mining sites as a result of fiber outages because of power outages and fiber cuts. Maintaining staff morale by providing High Speed Internet for Welfare Networks. Castor Networks knows that NGO’s do most of their work mainly in remote areas. That is why the Company provides an end-to-end solution which allows customers' organization to focus on what is really important. 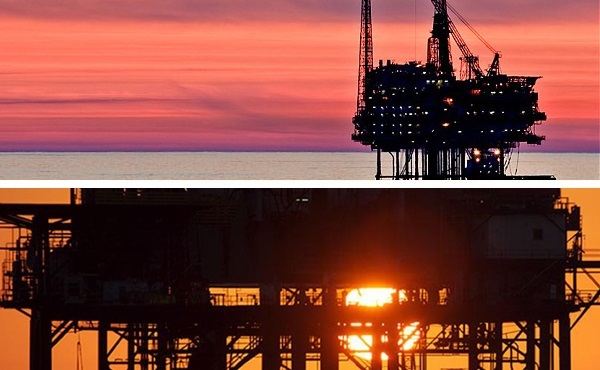 Castor offers critical systems support via their reliable satellite services, which includes data and broadband connection by using portable and easy to set up systems. Reliable, durable and capable communications which provides your organization with the high performance required to access all critical and operational applications. Flexible and mobile satellite communication solutions allowing data in real time such as Inmarsat BGAN and temporary VSAT services. We provide Satellite WAN back-up which reduces the overall downtime caused by power outages and fiber cuts. 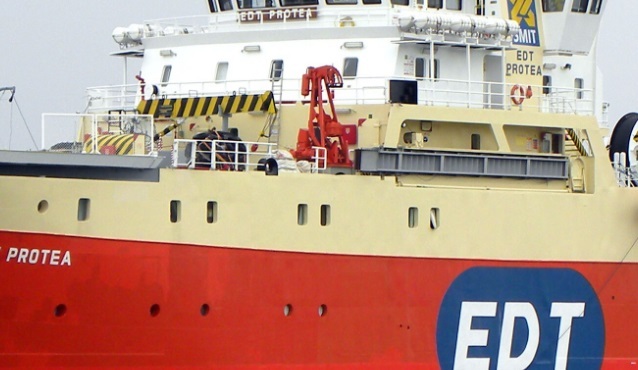 Castor Marine is an end-to-end Maritime Internet Service Provider, specializing in flexibility and support to their growing portfolio of high profile clients. Castor Marine provides Maritime VSAT, Iridium Openport and Fleetbroadband satellite communication services and a suite of value added services such as VSAT Telephony, IPTV, Crew Calling, and fully Integrated IT solutions onboard. As owner operator of both the teleport and platforms Castor Marine can truly guarantee its service levels. Castor Networks is a leading Dutch provider of Teleport, Broadcasting and Occasional Use services for the Broadcasting industry with a long standing track record in this market. All services are backed by solid SLA's with high availability guarantees. To achieve such high availability and reliability, all services are set-up fully redundant in The Netherlands with ready to be deployed spares. 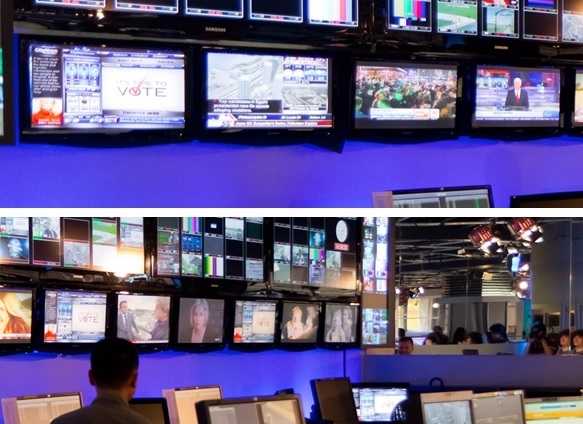 The Company's reliable broadcasting services include Audio/Video transmission services via satellite, uplinking of TV bouquets, Downlinking of TV channels and distribution to CDNs, Transcoding and Streaming services.